The coming days will all be about white! Starting with these gorgeous pics from the portfolio of London based photographer Martin Morrell. Wonderful, wonderful blog and such a beautiful selection! Don’t you mind if I put you in my links? Totally my style. All those naturals and whites, simple but not boring or stark at all. Love it! so peaceful, I adore it! The last photo is like a painting! Beautiful! I always find myself wondering how these homes stay so white and clean, ha! 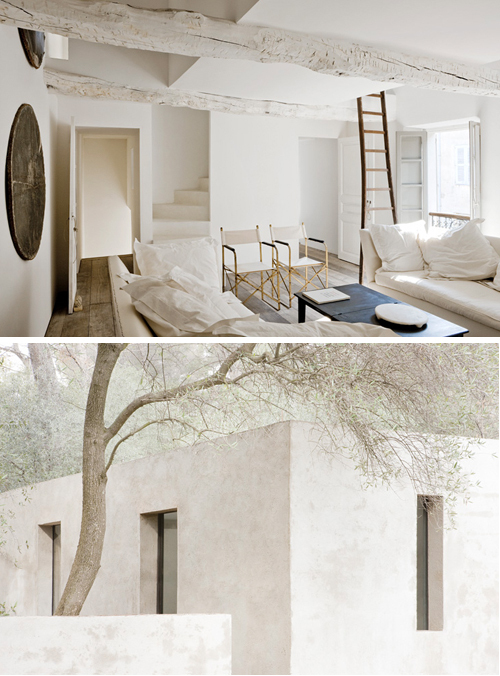 I love a fully white home like these photos, though. very nice, fresh feeeling, and wide space… I love on these °winterback° mornings!! 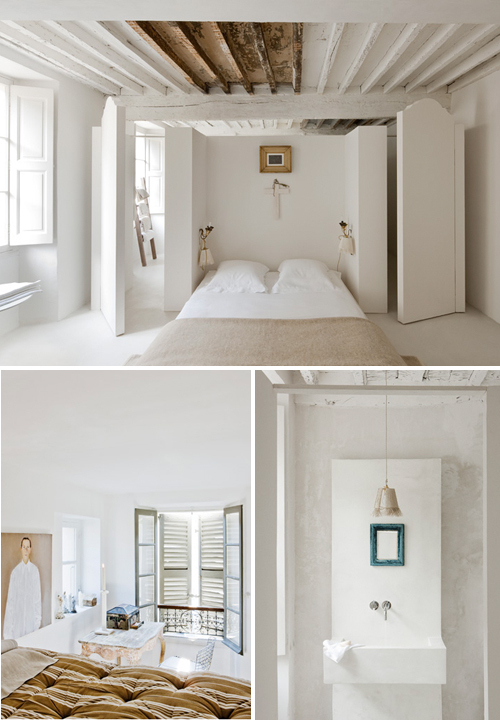 All that beautiful white, makes me want to paint a room in my home white. Thanks for all your comments. It always make my day to hear that you like my posts. Olga, of course you can put me in your links!